HI, friends! To celebrate the birthday of Johnny Appleseed and to welcome what seems to be most teachers' favorite season, I am throwing a Fall sale in my TPT Store! Feel free to grab the freebies below, if you'd like to join in on the fun!! Oh, YES, friends! 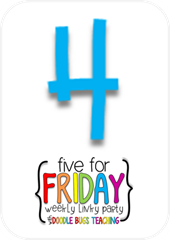 It is time for this week's Five for Friday with Doodle Bugs Teaching!! Part of students' homework this week was to bring an apple to school. :) We had all KINDS of apples!! On Monday, we activated our schema about apples, and the students were very willing to share. I wrote down what students said, and then we followed up this week, to build on what students know now. I thoroughly enjoy our "college talk" discussions, where students are using academic vocabulary in discourse. Students show me time and time again that they will rise to expectations held. We invited one of my fellow Kinder teachers over today to do a shared writing experience. We discussed the steps to making applesauce, and showed them how. After the teacher and I showed them the steps, our aides and one of my great parents finished the work, so we could do a shared writing. We are assessing narrative writing first, so we wanted to share our experience in the format of narrative writing. We really haven't had much time to front load narrative writing traits, so this was a way to give a bit of direct instruction, and students were SO engaged!! This is in my apple mini-unit pack. Guess who finally did a Blab?!? This girl (the one with the cheesiest smile!)!!! 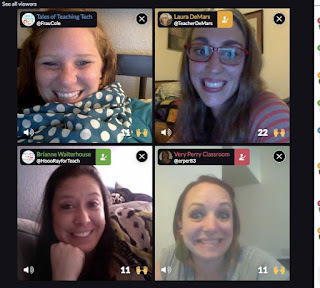 The girls I spent time with in Las Vegas for TPT 2015 and I are in a big group text, but we wanted face time, so we decided (through major convincing by Sarah) to blab instead of doing a google hangout. SO glad we did. It was 90 minutes of great fun!! I can honestly say I am looking forward to doing it again!! Hi, friends! 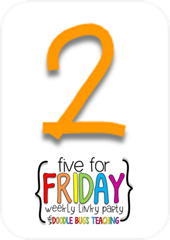 I am here, recapping my week with you with Five for Friday! We sent some Thank You cards to some firefighters fighting the local fires. I had an encouraging week. I know that there were a few "speed bumps" along the way, but I also had some peaks, and some great encouragement that made it even sweeter. I had a bit of time to work on some upcoming units this week. I am planning on making the last week of September "Apple Week." 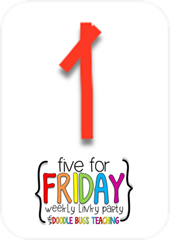 Apple week is one of my FAVORITE weeks of the school year, so I can't wait to share all of the fun we will be having. 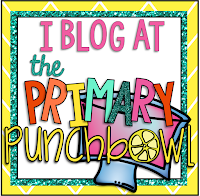 One of my favorite new additions to the week is the emergent reader pack I created to use. Yesterday, I got the chance to pick up my favorite boys (my nephews) from daycare after work. I LOVE spending time with those two, and yesterday wasn't any different. E is 3 & 1/2. and so FUN to share stories with. He said he hadn't heard the story of Jack and the Beanstalk. I started telling him a summarized version of it, and he was BEGGING for more stories. I love that he is so interested in stories and books. Right up Auntie's alley. :) L is just starting to walk, and does a fun little side-step. He gets SO proud of himself and starts laughing SO hard when he gets going. It was just what I needed after school yesterday. 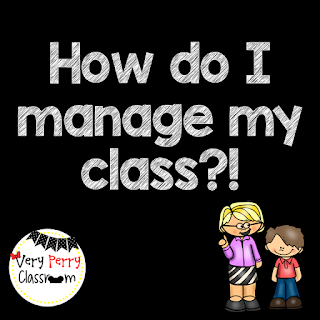 This week, I will be guest-blogging on Kindergarten Chaos! 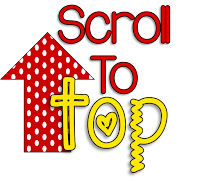 I finished up my post this week, so stay tuned for when it goes live! 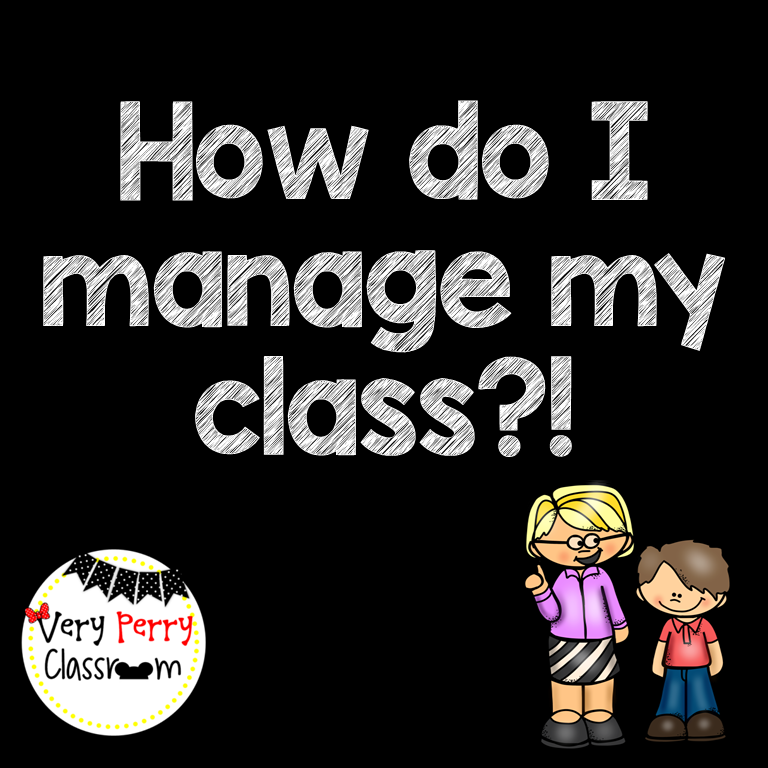 I am SO excited to share some of the ways that I manage my class, and ways I keep my kids engaged! Highlighter, for students who are still learning to form letters. 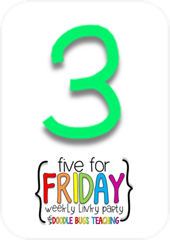 I am linking up once again with Doodle Bugs Teaching for Five for Friday!! First, I would like to take a moment to remember this day 14 years ago. I was a senior in high school and remember waking up with the news already on. My mom was watching, and when the second tower was hit, I remember her screaming. I also remember the terror of watching the towers fall. I was afraid to go to school. The number one thing I remember thinking was that life would never be the same. 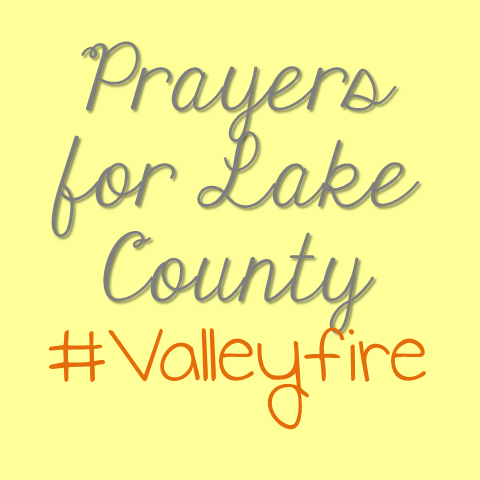 Let's remember to pray for families of those who were lost and those affected by the attacks that day. 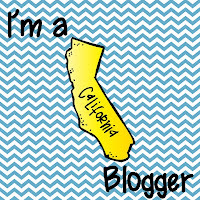 Switching gears, let's talk about this week!! Last Friday, I took off after school for a 3-day weekend at Disneyland with some friends. I hadn't been down there since MAY (GASP! ), and was feeling major withdrawals! Here are a few fun pictures from the 60th anniversary celebration... All I can really say is you should really go and see it for yourself!! After being completely SOAKED on Splash Mountain, I had a quick moment to meet up with a great bloggy buddy, Brianne, from Hoooray for Teaching! :) She is one of the Fab Four from our TPT Vegas group! Ummm, yes! As I was leaving school on Friday, I got this message from Ellison!!! I am SO excited to get my machine and dies, and am especially excited for the projects I have in mind for my new toy! !